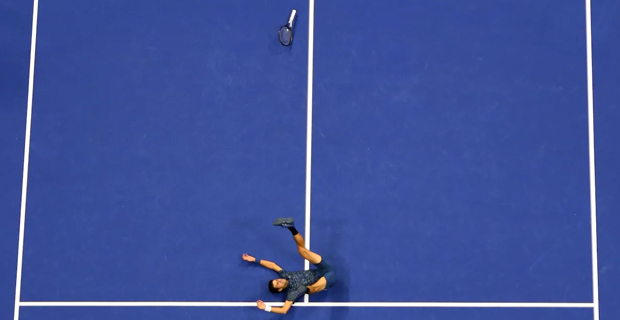 The Serbian won in four straight sets to earn his third triumph in New York and equal American great Pete Sampras' haul of major trophies. Djokovic, who won Wimbledon in July, will climb to fourth in the world after back‑to‑back Grand Slam victories. Argentine third seed Del Potro, was playing his first Grand Slam final since winning the 2009 US Open, having almost quit the game in 2015 because of multiple wrist injures. Djokovic is one of only eight men to win the Wimbledon‑US Open double and has now accomplished that feat for a second time. The 31 year old acknowledged his team for the hardwork put in to helping him recuperate following a elbow surgery earlier this year. 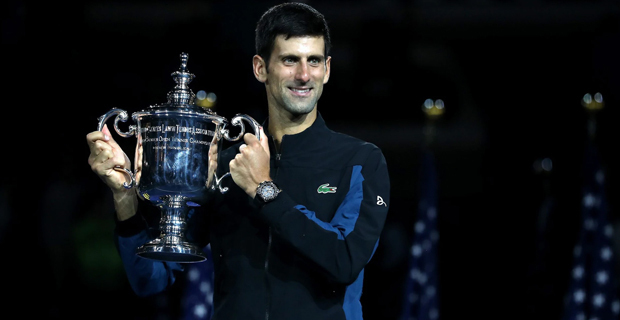 Djokovic has now won the US Open title for a third time and has won $USD3.8m while Del Potro walks away with $USD1.8m. The tournament referee's office announced it docked Williams $10,000 for "verbal abuse" of chair umpire Carlos Ramos, $4,000 for being warned for coaching and $3,000 for breaking her racket.